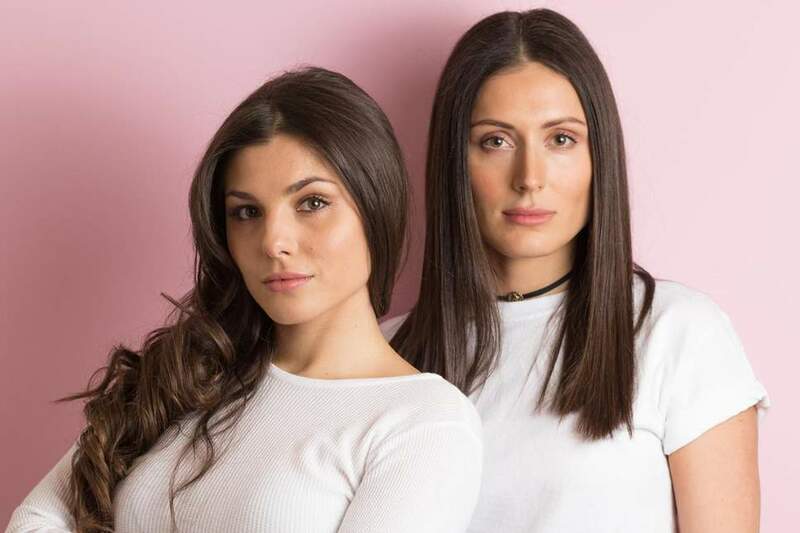 As gender neutrality has been taking over the world, many women around the globe have stepped up to etch a role in the technological field, among various others, as well. Many have been able to become as influential as men with major eminent companies under their names. UK is not behind in the race as many females have set sailing their entrepreneurship. Here is a list of five tech queens that have made a difference in UK’s economic and business world. 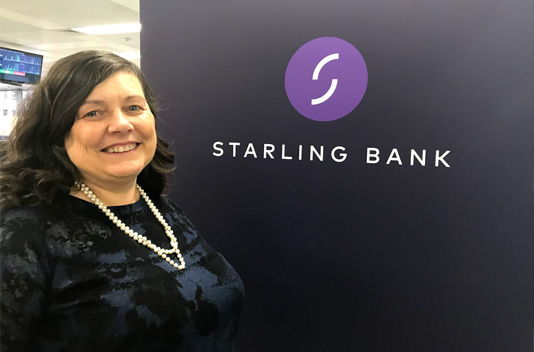 With her computer science and chemistry degree in hand, Anne Boden decided to jump over the outdated technology of other banks and build a visionary one of her own instead by the name of Starling Bank. 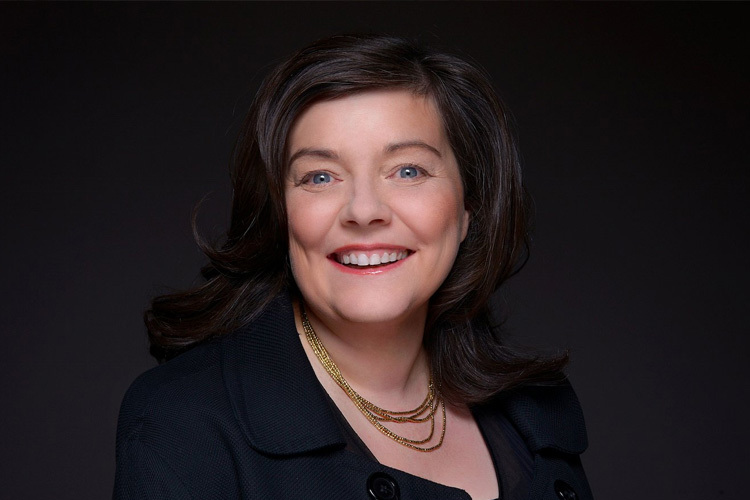 Hailing with a background in the banking industry, Anne Boden is the designated CEO of the Bank. 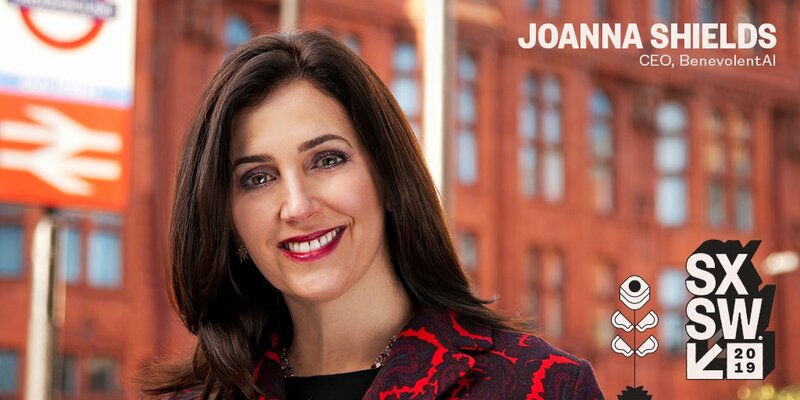 She handles the Executive Leadership Team where they aim towards developing the best customer experience. 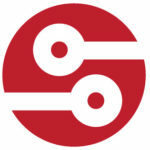 Presently, a digital current account is being made by the company which would be connected with an app. Customers would be able to witness their spending easily. 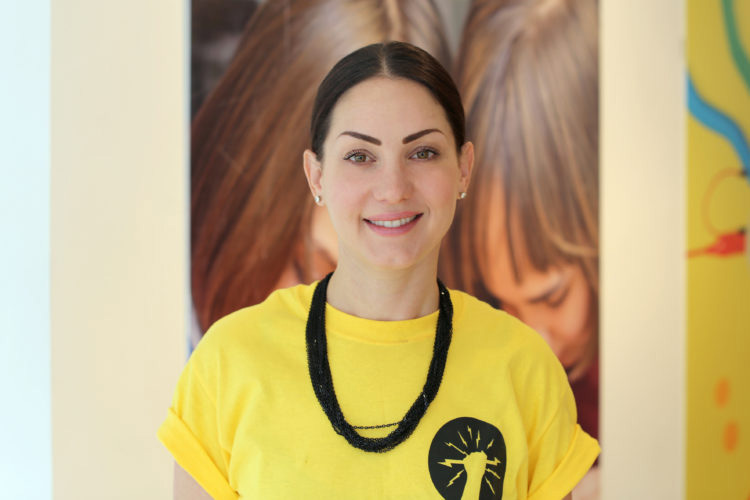 A positive initiative to spread the love for technology starts at the door of ‘Technology Will Save Us’ which was founded by Bethany Koby along with Daniel Hirschmann. The business works towards keeping up with the technological shifts in the society. Experimentation is done with finding novel and innovative ways to use skills and then promote them through integration into people on how to employ that technology. An example is of computing kits like fitness wearable for children. This graphic designer dreams of a sustainably tech UK. A simple search on Instagram’s geo location facility led to the meeting of likely people with similar interests and the eventual build up of the dating app Huggle. 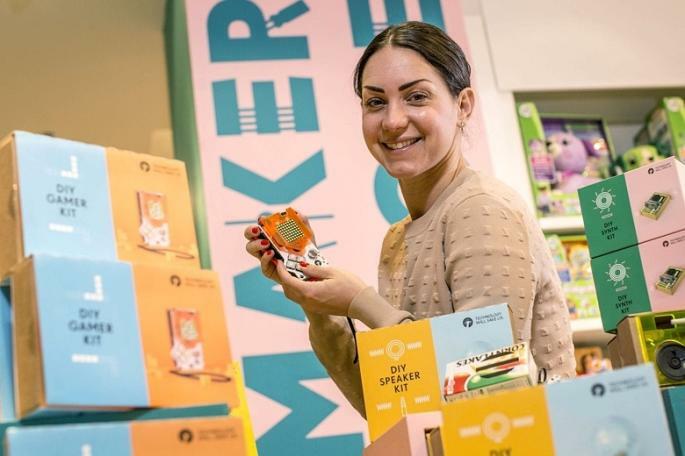 Valerie Stark landed in London from Moscow and found Stina Sanders to work with hyper local technology so as to make Huggle popular among many. It operates on searching for people or places that are common with the user. Currently 50 million locations are on the database with around 3 million swipes each day. The estimated revenue rests at $6 million presently. Since 1986, this woman has dealt with building a number of tech companies with names such as Google, Facebook, RealNetworks, Bebo, Veon etc among a few decorating her CV. 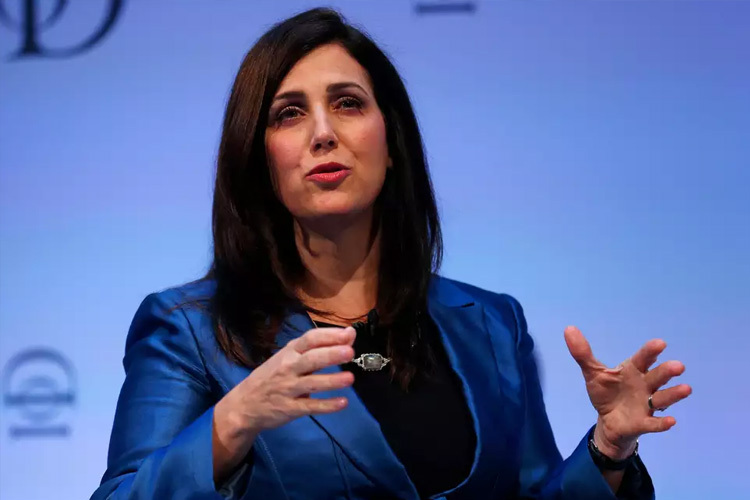 Joanna Shields was given the opportunity to head London’s Tech City Initiative in 2013 by the Prime Minister and in 2014 she became life-peer in the House of Lords. She also served as UK Minister for Internet Safety and Security and Digital Economy Advisor which pushed her as one of the top pick for influencing females. Today she serves as the CEO of BenevolentAI. This powerful CEO and Founder of the global mobility-based company ‘Topia’ is an inspiration that the whole UK is constantly in talk about. Brynne Kennedy pictures a world where there exists mobile workforce and talent does not lack in any location. 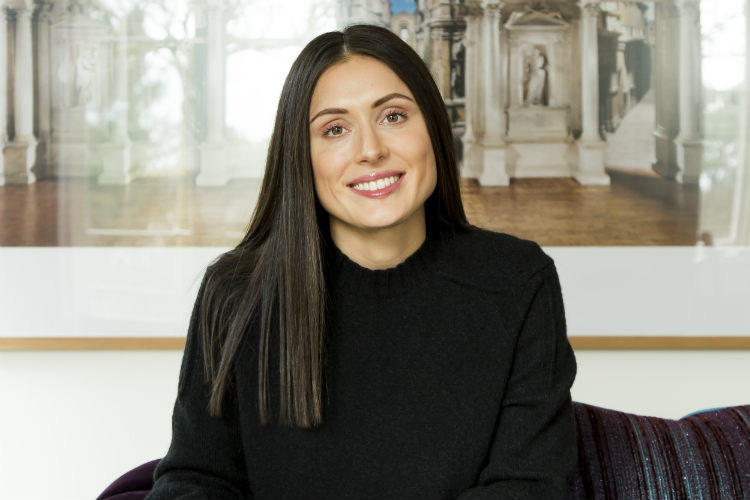 She has a whooping $90 million and more balance to her credit in raising capital funds. 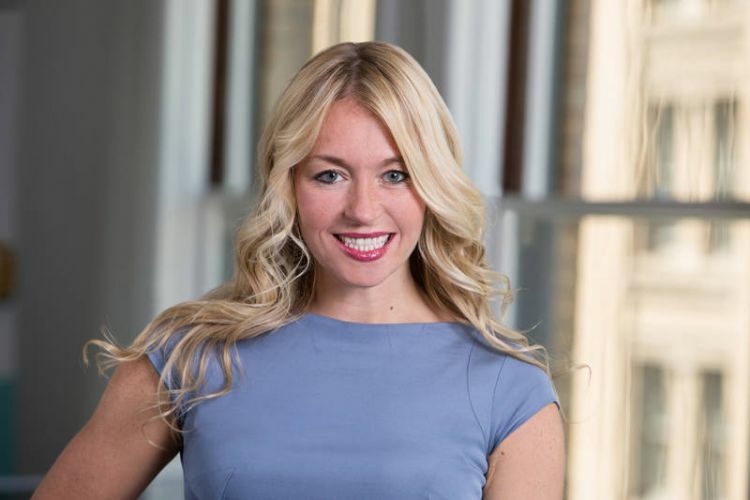 The former investment banker has been honoured with the ‘Best Female Investment’ in UK recently. 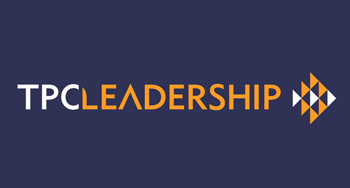 PreviousPrevious post:Are There Any Leadership Programmes For Women In Tech In The UK?